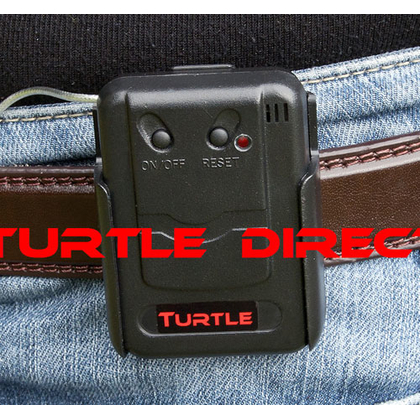 Please note: this pager is sold exclusively to owners of the Turtle Solar Powered Beam Sensor. This pager works together with our Solar Beam Driveway alarm and will be most useful for people who are at times busy in the garden, in the workshop, paddock or just not near the in house receiver. 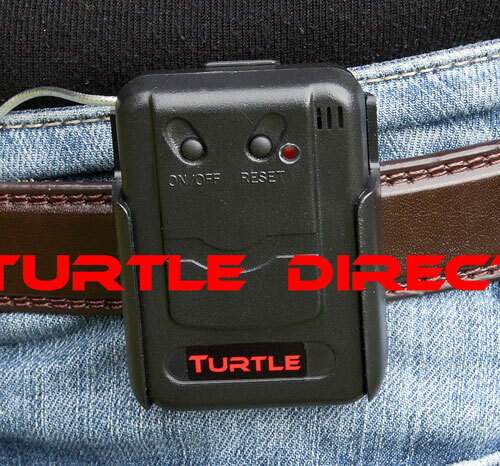 With the pager you will be alerted if someone comes up the driveway. The pager will be paired with the sensors directly and no additional equipment is needed. Please note: Range depends on situation - line of sight ca. 100m cheers!